There would be no EC2 or AWS without the Cape Town team that developed it, says AWS CEO Andy Jassy. Amazon Web Services (AWS) CEO Andy Jassy is full of praise for the AWS team in Cape Town, saying the company is really proud of the quality of the team in the Mother City and there are plans to continue to grow it. Amazon Elastic Compute Cloud (EC2) forms a central part of the company's cloud-computing platform, and the technology was first created in South Africa in 2005. The Development Centre in Cape Town still plays a key role in developing and running the majority of Amazon EC2's core. 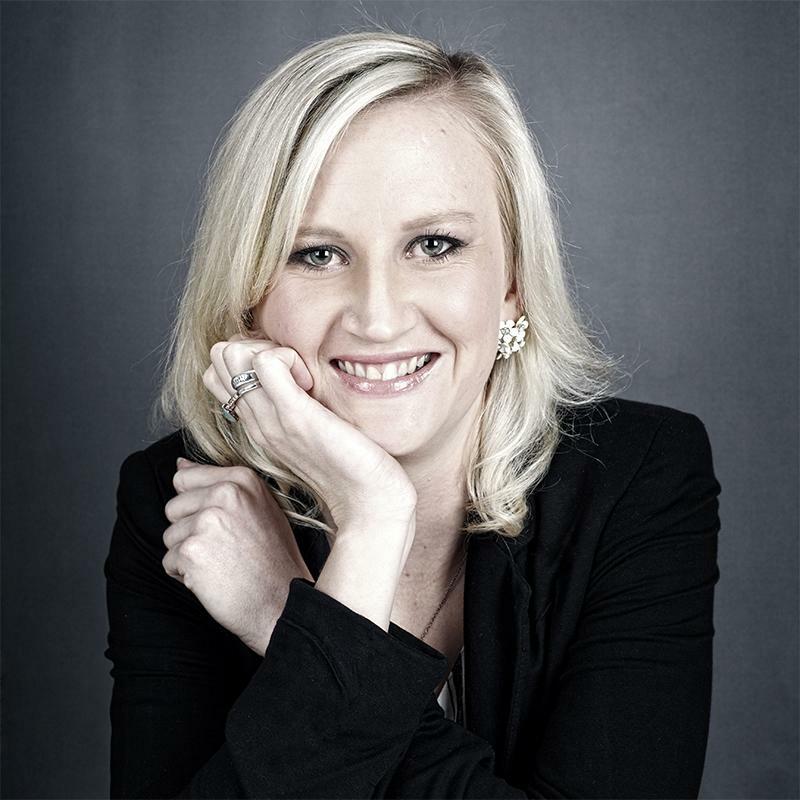 "It is true that EC2 was originally built by a team of about a dozen people in Cape Town and our Cape Town team has gotten much larger than that and they manage, build and run huge parts of EC2. That team has been fantastic," he told journalists at a press briefing at the AWS re:Invent Conference in Las Vegas. "Really, there is no EC2 and there is no AWS without that team and we are really proud of the quality of that team that we have in Cape Town and we will continue to build it up." 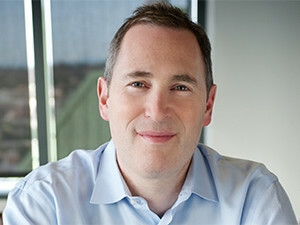 In terms of African expansion plans, Jassy was still coy about if or when AWS plans to build a data centre on the continent. AWS has 38 Availability Zones across 14 geographic regions but none of the regions are Africa-based and there are no set plans to change this anytime soon. "What I would say about a region in Africa is that it's not on our roadmap that we have disclosed, but we have a lot of places that we plan to have regions over time ? and it's not very hard to imagine one of those being a region in Africa," Jassy says. In August 2015, AWS opened an office in Johannesburg to support the growing customer base of AWS in the country. The office is an addition to the Amazon Development Centre in Cape Town, which has been in operation since 2004.